PORTALs are a high-energy, 1 night pop-up art exhibition that flare, glow and fizzle with creative installation artworks, sculpture, video art, performances, and music. 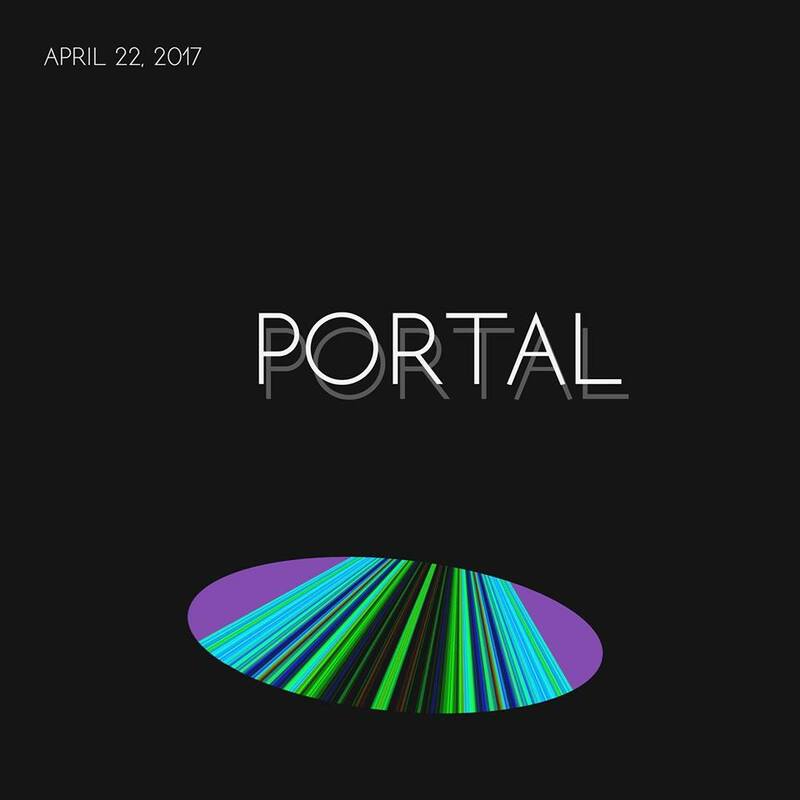 PORTAL’s are a one-time event unique to the setting and location. SOUP’s PORTALs expand the boundaries of the typical gallery setting by creating off-site art exhibitions that representing the malleability and spirit of contemporary art forms as well as reflecting on the unique creative climate that is happening here in Tallahassee by placing the art exhibition in a residential home. Several different types of artists are curated and given designated rooms within the location where they have the creative freedom to transform the space taking the audience into new realms of thought and experience. New worlds become made. Sculptures will be given designated locations outside of the house alongside artist created video artworks that will be projected throughout various sites. Expect to see artist performances throughout the night within selected installations. Music, performances and spoken word for April’s PORTAL will be a little different, but in an amazing in a new way! SOUP is participating by making their own installation, a treehouse that will act as a stage for the performances. Beverages will be available upon donation. SOUP has never been this excited to see so much work willing to come together! Please join us for the night and come take part in the unique, 1 time event happening April 22 at 6 pm in Tallahassee.